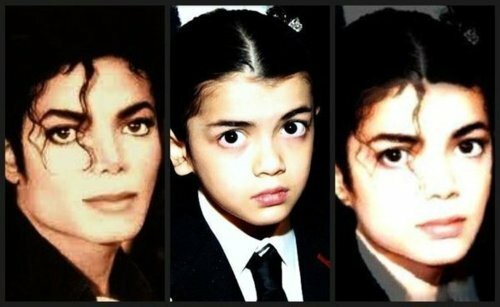 Blanket looks like his Daddy. . Wallpaper and background images in the प्रिन्स माइकल जैक्सन club tagged: blanket. Totally! They are both too cute! Love them both! No. After plastic surgery. Doesn't count.